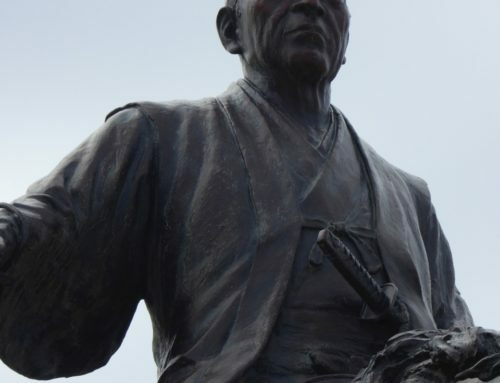 Yamanami Keisuke was second in charge of the Shinsengumi, the late Edo period special police force, when he suddenly committed seppuku on March 20, 1865, aged 32. 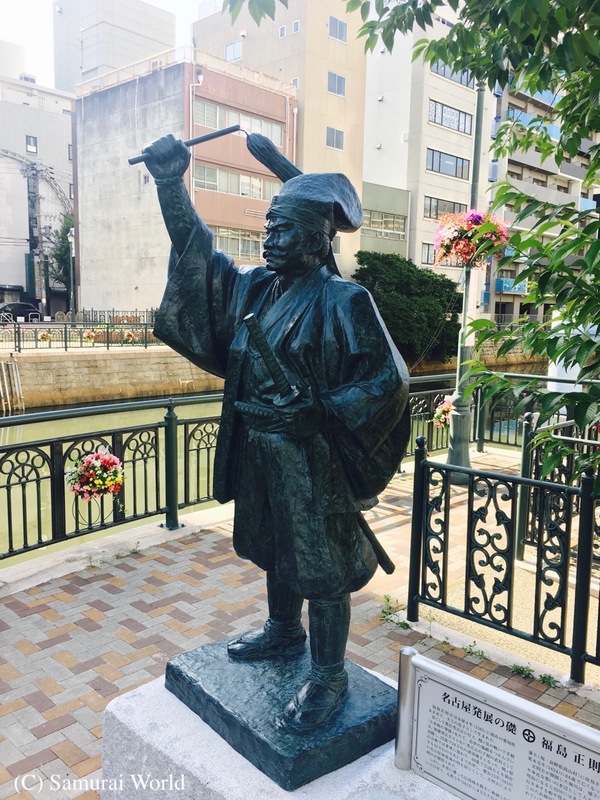 Yamanami was born in Sendai in 1833, the son of a sword instructor. He attained the rank of Sensei of the Hokushin Itto Ryu, being awarded Menkyo Kaiden (master’s license) at the age of 27. Despite his prowess with the sword, he is said to have been a kind and gentle person, highly educated and specializing in the literary and military arts. 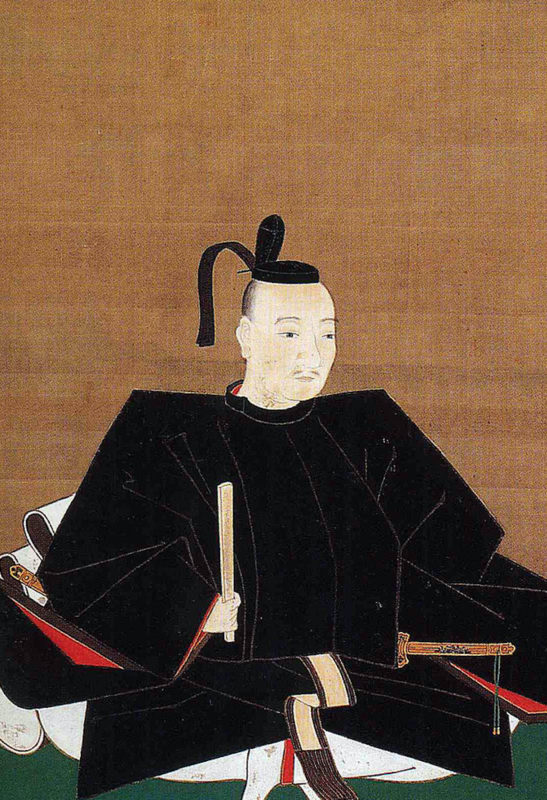 Around 1860 he met Shinsengumi leader Kondo Issami, who defeated him in a dueling match, and so Yamanami became Kondo’s student, and later instructor at Kondo’s dojo in Edo (Tokyo) before serving as second in charge of the special police force that has been remembered as a “ruthless squad of murderers”. 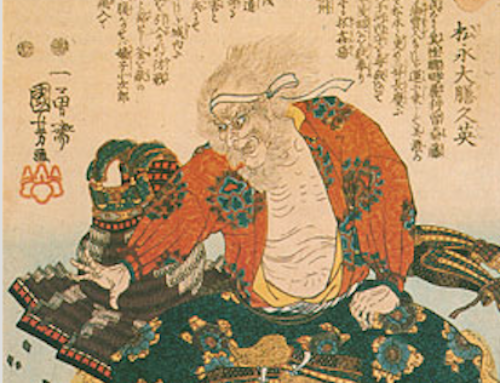 Yamanami is believed to have taken part in the 1863 assassination of the original Shinsengumi leader, Serizawa Kamo, a heavy-drinking and often violent man. 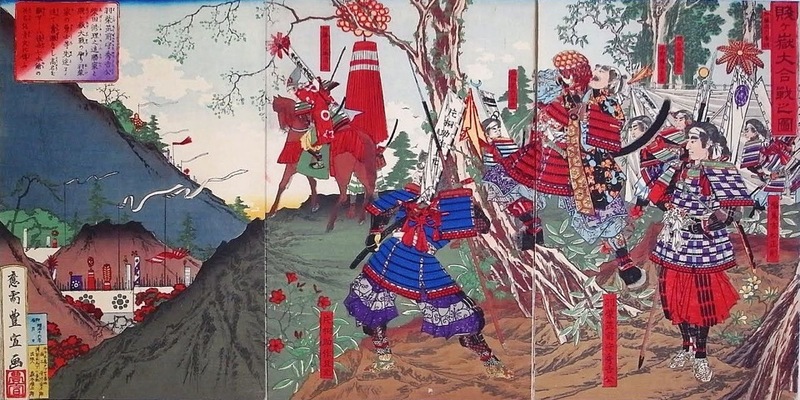 Yamanami was not involved in the famed Ikedaya Incident in 1864, where 30 Shinsengumi members possibly saved Kyoto from burning by discovering and defeating a Choshu clan revolutionary group. 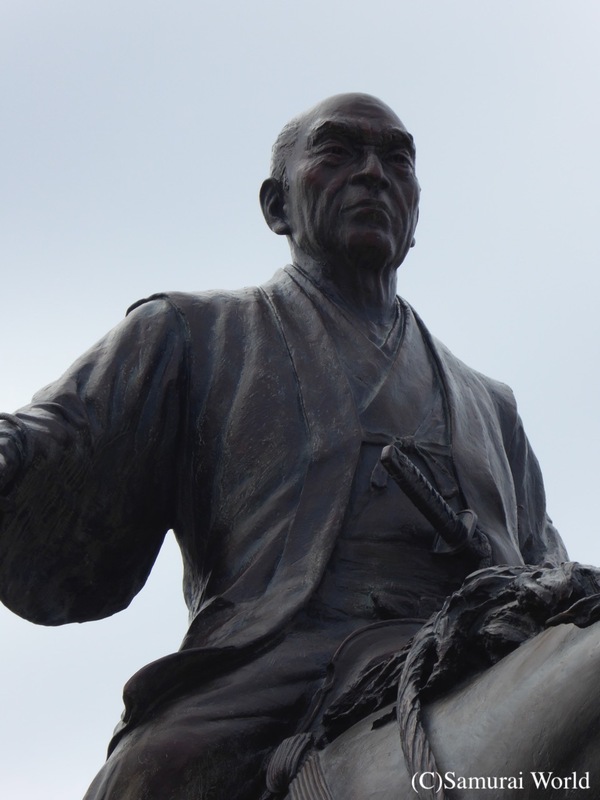 Historians believe Yamanami was either injured or ill at the time of the attack, hence not participating. However, following the Ikedaya Incident, Yamanami was disenchanted with the government’s secret police, and desired to leave. 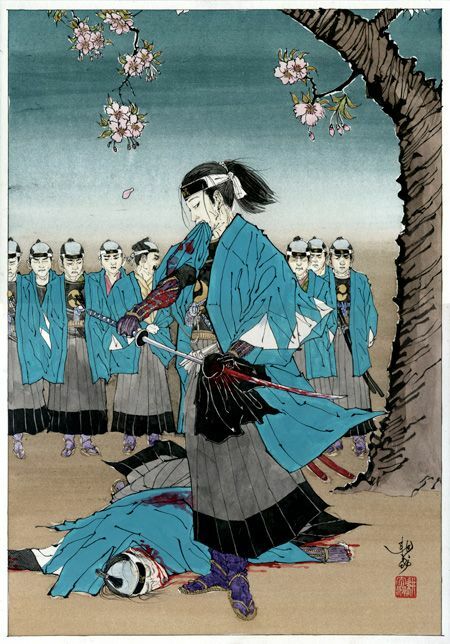 The Shinsengumi enforced strict rules against abandoning the group, and it is widely believed that Yamanami committed seppuku as an honorable way out, although the exact reason remains a mystery. 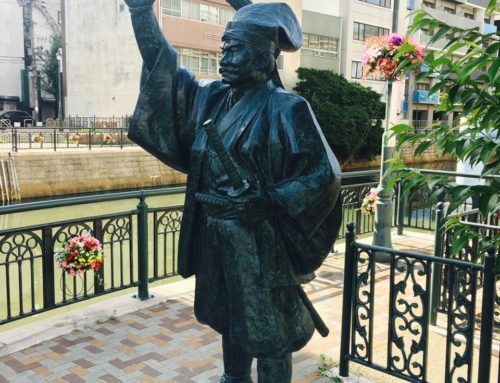 One of the best swordsmen in the group Okita Shoji, Yamanami’s friend, and captain of the Shinsengumi First Unit, acted as his Kaishakunin, second. 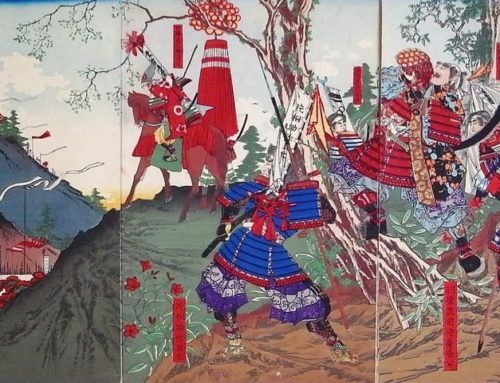 Yamanami was buried at Kyoto’s Kouenji, a temple that shared the same family crest as the Shinsengumi’s vice-commander, and as he and the priest had been on friendly terms. 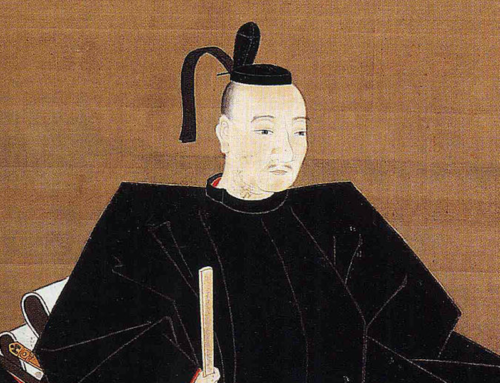 Many members of the Shinsengumi, as well as local residents attended the funeral. 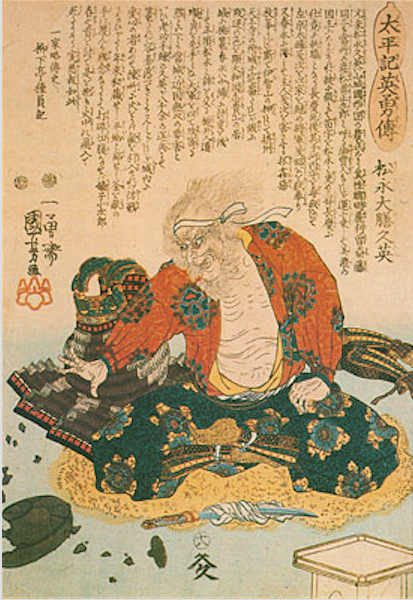 He was a much respected and well-liked samurai.